In this book, Ramón Gutiérrez, architect and historian of art and architecture, studies an architectural legacy that has been, in some way, ignored in the past: the fortifications in Ibero-America. In many cases, these buildings have been laden with negative connotations, which has often prevented them from appreciating their true artistic value. However, its unique characteristics and its appeal are, nowadays, universally recognized. This work seeks to highlight the heritage value of Ibero-American fortifications, structures in which Spain and Portugal invested a large part of the wealth they discovered throughout the continent. In this sense, these fortifications not only represent legacies of the past, but tools of the present, playing a dynamic role in a process of cultural integration that will guarantee their future. The work begins with an introductory text in which the author analyzes, first, the changes contemplated by the architecture of fortifications in the sixteenth century, situating the fortifications of Latin America in the context of different trends in fortifications: Italian schools, French, Dutch, Spanish and Portuguese. Next, he examines the role of European countries throughout the American continent, with special emphasis on the role of Spain and the work of its military engineers. 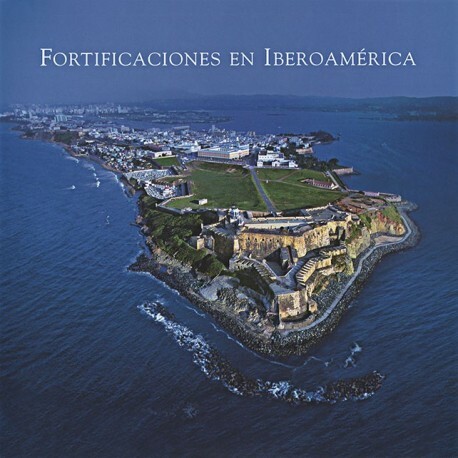 However, the book makes clear that the defense system erected around the Spanish territories had a direct interaction with the one raised by its enemies, serving these fortifications, very often, as deterrents rather than offensive. 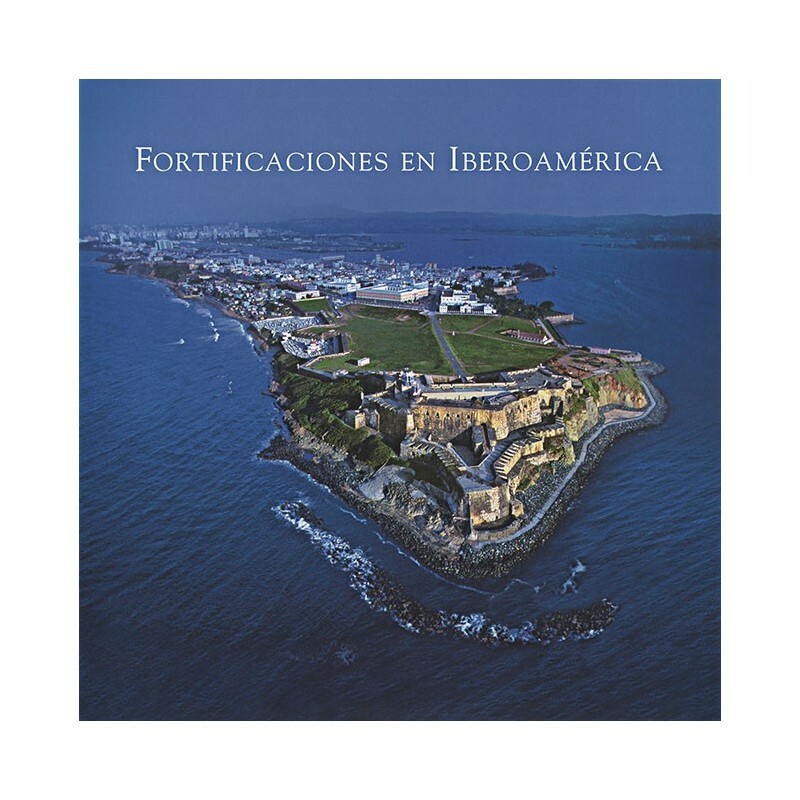 This part of the book is followed by an extensive geographical journey that analyzes the different fortifications that exist in Ibero-America, extending from Florida to Chile and Paraguay. Separate chapters are dedicated to the most important examples, accompanied by large-scale photographs taken by the best photographers in Latin America. The locations described are so diverse that they make this volume represent a unique and essential contribution to our knowledge of this exceptional architectural legacy.